Whether you're a youth or elite athlete, a weekend warrior, have Pre-or Post-Rehab needs, suffering from medical issues or chronic pain, or looking to lose weight - Answer is Fitness can help you reach your goals. We guarantee results. How? Upon compliance. Answer is Fitness can help you reach your goals through assessing the individuals we meet and properly designing/implementing a workout protocol to meet their needs. Before you begin your program we conduct a thorough Needs Analysis to determine your specific needs/goals and customize a program tailored just for you. Conduct a week 1 movement assessment to determine your individual strengths/weaknesses along with identifying any pain or limitation with various exercises/movements. 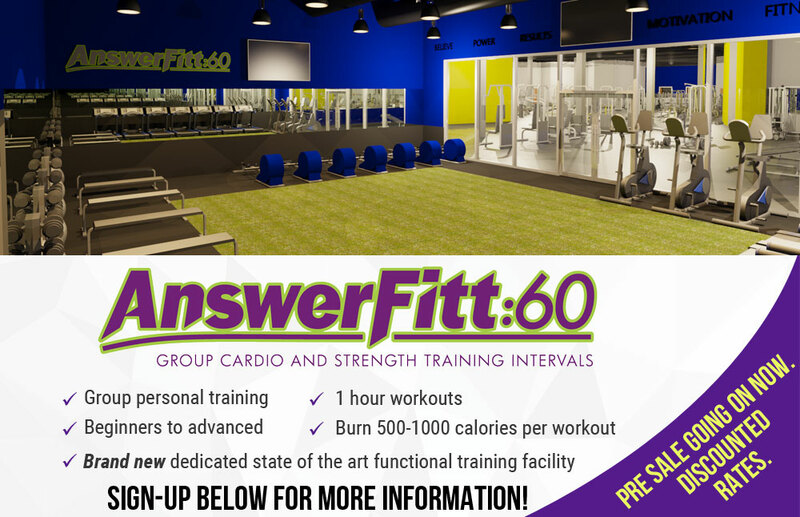 BEGIN: Everyone is welcome at Answer is Fitness. Start a healthy new life with classes and programs tailored to suit you, your wants and needs. COMMIT: Motivation is what gets you started, habit is what keeps you going! By teaching you proper technique, form and range-of-motion, we guarantee you'll meet your fitness goals. Fill out the form below to sign-up for your 1-on-1 Studio Private Training! 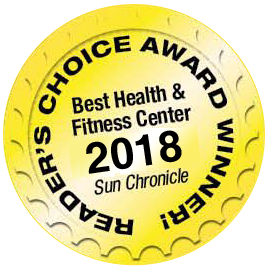 Answer is Fitness partners with Wicked Good Wellness Group and Elliot Physical Therapy. We are also a proud supporter of the Doug Flutie Jr. Foundation for Autism!